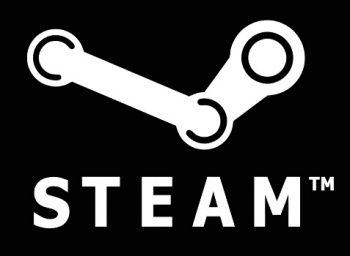 Steam officially has enough active users to found a small - actually, make that a large nation. As it turns out, Steam is pretty popular. How popular, you ask? Popular enough that it currently has more active users than the UK has citizens. Valve recently announced that its digital distribution service has over 65 million active accounts, a 30 percent increase from last year. The service's daily peak is around 6 million concurrent users. This count puts Valve way ahead of Microsoft's 48 million Xbox Live accounts, but still below Sony's 110 million worldwide PSN accounts. In terms of other crunchy statistics, Steam's most popular game is Dota 2, clocking in at a daily peak of 500,000 concurrent players. The fact that it's free-to-play might have something to do with that. Knowing how successful Steam has become in the ten years since it launched, it's not surprising that Valve is pushing to break into other markets. It remains to be seen how popular Steam Machines and SteamOS are with the living room crowd, but if Valve is able to secure even a moderate slice of the console audience, it'll be raking in some serious cash. Even without a console demographic, Steam already has enough momentum to keep itself going for a long time. If Valve's statistics are anything to go by, it's safe to say that PC gaming is alive and well.